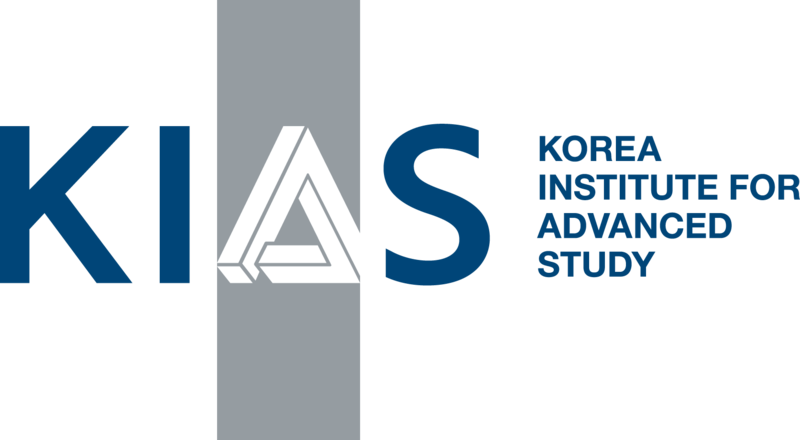 The conference takes place at Sogang University in Seoul Korea from 24th until 29th June, 2013 and is organized by the Center for Quantum SpaceTime (CQUeST), Korea Institute for Advanced Study (KIAS), Asia Pacific Center for Theoretical Physics (APCTP), Institute for the Early Universe(IEU), Korean Physical Society(KPS) and Sogang University. The Strings conference is an annual event hosting about many researchers in string theory from all around the world. Since the 1980s, it has grown to be the largest and most important conference in this field. International experts are invited to review the most recent achievements in string theory and discussions between among the participants lead to new developments and insights. Following the tradition of Strings conferences, public lectures will be given presenting aspects of string theory to a general audience.